MSRP $54055 Rebate $3500 RT Discount $6809. Price includes dealer installed bug shield for $169. 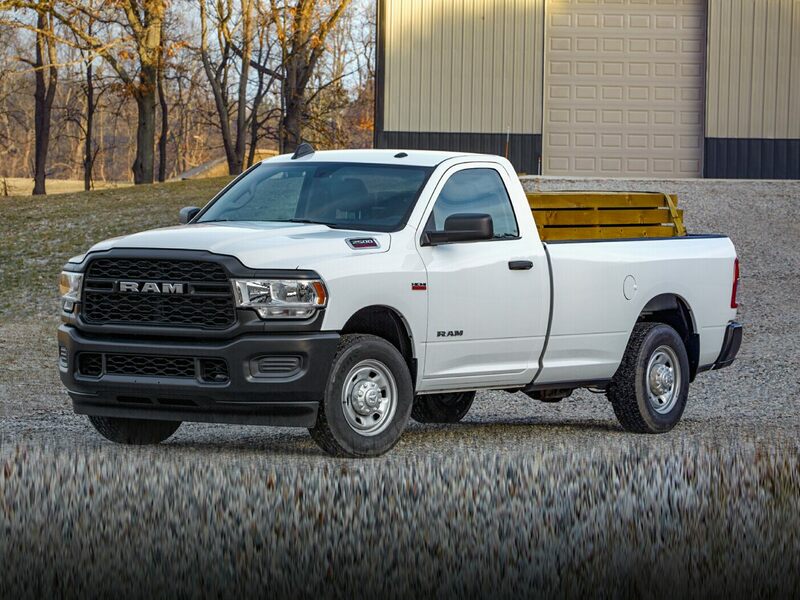 Expires 04/30/20192018 Ram 2500 Tradesman Bright White Clearcoat Backup Camera, Bluetooth, Hands-Free, 1-Yr SiriusXM Radio Service, 3.42 Axle Ratio, 5.0" Touchscreen Display, Carpet Floor Covering, Charge Only Remote USB Port, Diesel Exhaust Brake, For More Info, Call 800-643-2112, Front & Rear Floor Mats, GPS Antenna Input, Integrated Voice Command w/Bluetooth, Media Hub (USB, AUX), Overhead Console, Popular Equipment Group, Quick Order Package 2FA Tradesman, Radio: Uconnect 3 w/5" Display, Rear View Day/Night Mirror, Remote Keyless Entry, SiriusXM Satellite Radio, Temperature & Compass Gauge. ***Call (503) 258-5800 to speak to a Sales Manager*** Come in to Ron Tonkin Chrysler Jeep Dodge Ram Fiat in Milwaukie to test drive today! DL0087.